In a country where over 1,500 reported data breaches occurred last year and where you freely disclose your personal information to third parties, it is virtually impossible to keep your personal information completely safe from people with bad intentions. Identity theft has been a huge problem for many years, and it likely will not be going away anytime soon. In 2017 alone, the Federal Trade Commission indicated over 370,000 reports of identity theft were made by US consumers to various law enforcement agencies and/or organizations like the Better Business Bureau. As the frequency of data breaches and identity theft remains alarmingly high, it is more important than ever to take precautions. It simply isn’t possible to safeguard all of your information and keep it from falling into the hands of the wrong people. After all, much of your personal information resides outside of your area of control and in the hands of others (e.g. the credit reporting agencies, insurance companies, banks, etc.). Still, you absolutely can and should take smart steps to protect your credit reports, which are ground zero in cases of credit-related identity theft, thereby limiting the damage identity thieves can cause if and when they gain access to your personal data. A credit freeze, also known as a security freeze, is a great place for you to start, and end. What Are Credit Freezes and Do You Need Them? When an identity thief steals your personal information, one of the ways he may attempt to monetize the theft is by applying for and opening fraudulent credit accounts in your name. It’s really not that hard. 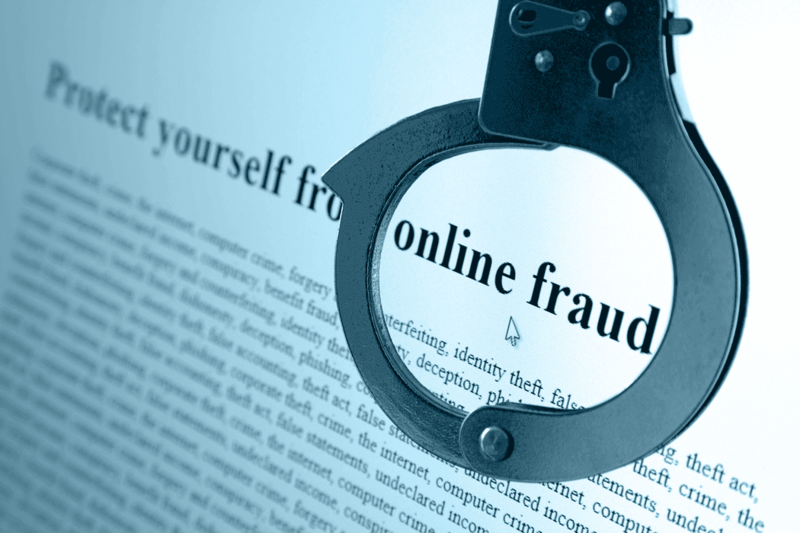 A fraudster uses your information to apply for and open new credit, perhaps a loan or a credit card, but leaves you holding the bill for the illegally borrowed funds because the account was opened in your name. It is a bill you can fight, of course, but there could still be a lot of headaches involved even though the Fair Credit Reporting Act and Fair Credit Billing Act afford you some very extensive fraud protections as an identity theft victim. In the meantime, you could temporarily experience damaged credit reports, lower credit scores, and a host of other potential problems, not to mention the stress and wasted time dealing with the fraud. Cleaning up credit reports that have been damaged by identity theft can often be a long, tedious process, one which you’d rather avoid. Identity theft recovery certainly isn’t any fun. So, wouldn’t it be better if there were some way to thwart a thief’s efforts to open an account in your name? The answer is unequivocally yes, and this is where the credit freeze is the best solution. In 2017 alone, the Federal Trade Commission indicates over 370,000 reports of identity theft were made by US consumers to various law enforcement agencies and/or organizations like the Better Business Bureau. A credit freeze is, from my seat, the best way you can protect yourself from fraud, especially if your information has been compromised in some way. It is a service that makes it infinitely more difficult for thieves to open new, fraudulent accounts in your name. When you freeze your three credit reports, even if a fraudster has access to your personal information, they won’t be able to open new lines of credit in your name. When your credit reports are frozen, they have essentially been taken out of circulation. No lender with whom you do not already have an existing relationship has access to them while frozen. If a fraudster applies for credit in your name the lender will hit a brick wall when it tries to access your credit report. The lender will receive a message indicating that your report is not available because it is frozen. And, because the lender could not pull your credit report, it will not underwrite the loan or credit card. Game over. Now, if you are the legitimate applicant and you forget to “thaw” your credit reports, you won’t be able to open a new account either. You’ll have to thaw your reports, which puts them back into circulation for a pre-determined period of time, allowing the lender to get access and proceed with your credit application. After the predetermined period of time — which you set — has expired, your reports will refreeze. How Much Do Credit Freezes Cost? You may not recall giving the credit reporting agencies (CRAs) permission to collect and sell your personal information. But, as long as they follow state and federal laws such as the Fair Credit Reporting Act, the CRAs are allowed to collect, store, and sell your data. It is also the same Fair Credit Reporting Act that confers the right for you to freeze your credit reports and take them out of circulation. And while the right to freeze your credit reports is nothing new, what is new is as of September 2018 you can now freeze your credit reports free of charge under federal law. Formerly, unless you could prove you had been a victim of identity theft, you might have been required to pay fees to freeze each of your credit reports, depending upon your state of residence. Now you can leave your credit card in your wallet when you freeze and thaw your credit reports, because you’re not going to need it. It is important to understand that there is no such thing as a tri-bureau credit freeze. You will need to reach out to each credit reporting agency individually — Equifax, TransUnion, and Experian — in order to freeze all three of your credit reports. 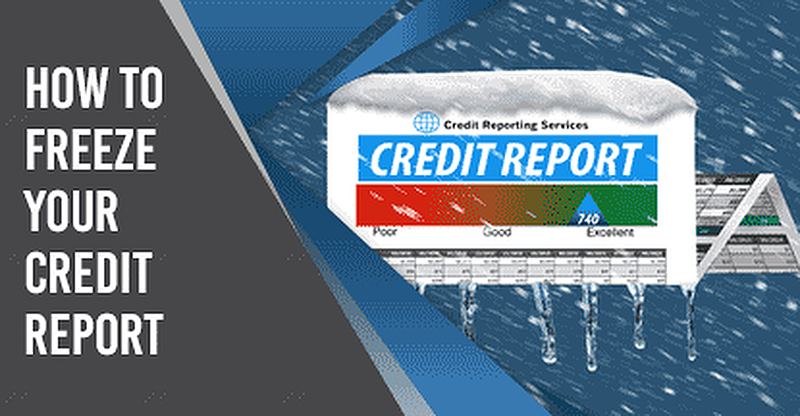 Freezing just one or even two of your credit reports may not effectively prevent fraudulent accounts from being opened in your name in the event your personal information becomes compromised. Think of it as locking some of the doors to your house, but leaving some of them unlocked. It is also worth noting that there is a difference between a credit freeze and a credit lock. Both services work in similar ways, but according to the CFPB, only the credit freeze is federally mandated to be free of charge and guaranteed under federal law. Sadly, identity theft is not just a problem facing adults. Children are often victims of identity theft as well. According to Javelin Strategy & Research, over 1 million children were victims of identity fraud in 2017. The same law that made it free to freeze your personal credit reports also gives parents the right to freeze credit reports for their minor children. You can download applications to place a credit freeze for your child with each credit reporting agency using the links below: At this time, all three credit reporting agencies require child freeze requests to be sent via mail. A child is considered anyone age 15 and younger; those age 16 or older can request a freeze online independently.